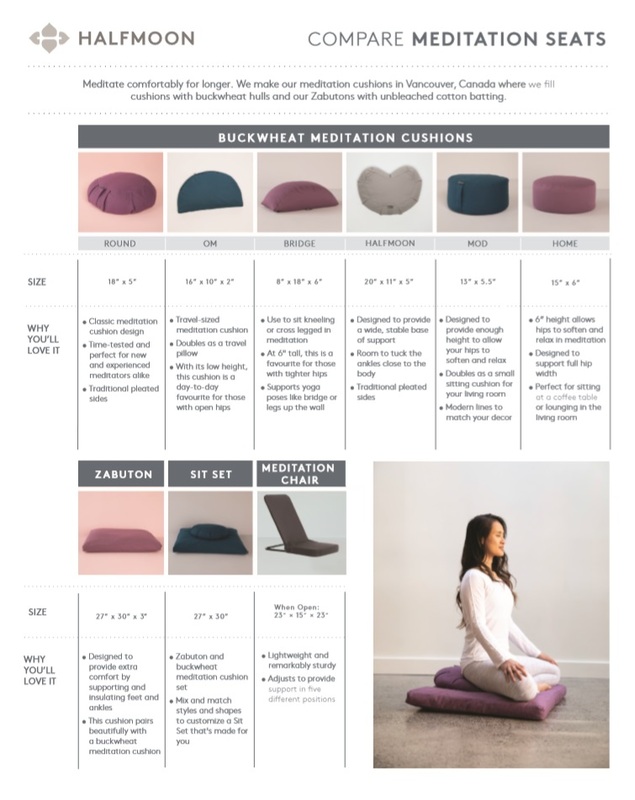 The Home Meditation Cushion is designed to support the full width of your hips, perfect for distraction free meditation or lounging with friends and family in your living room. 6" height allows lower body to soften and relax. Modern shape and colours fit seamlessly into home or studio decor. 2" wider than it's little sister, the Mod Cushion. 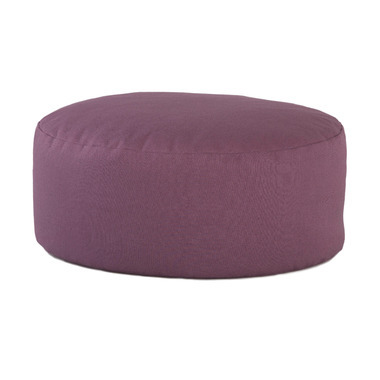 Pair with a zabuton for the ultimate sitting comfort. Product Care: Unzip case and pour hulls into a bag. Cold wash cover, hang to dry, refill.